Replacing the door to your home is not only about the first impression it makes on your visitors, it is also about the security it gives your home. 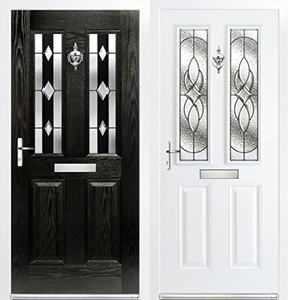 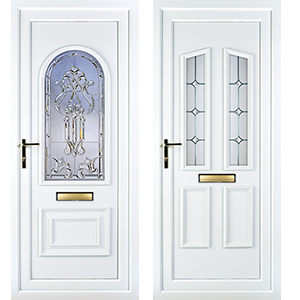 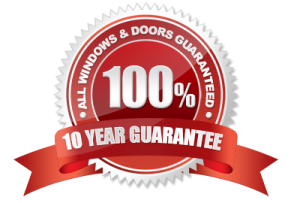 With our vast range PVCu doors and the ever increasing popularity of composite doors, there will be plenty of designs to choose from as well as increased security from unwanted guests in your home. 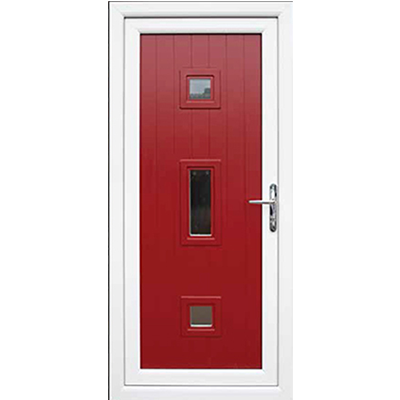 The great thing about a composite door is that it’s made from a wide variety of materials in order to benefit from the strengths of each. 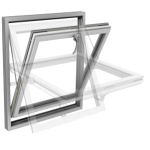 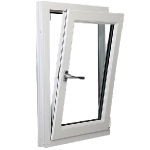 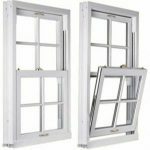 As you can imagine, this has several advantages: a combination of different materials makes a door extremely robust and very difficult for an intruder to force their way through. 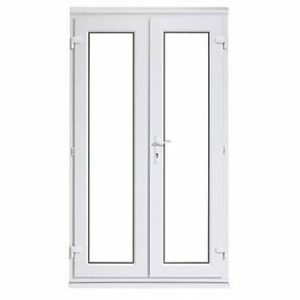 Our selective range of UPVC doors combine both great exterior looks, which will provide your visitors with a great first impression and security that will keep out unwanted guests. 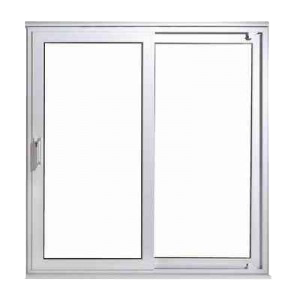 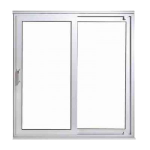 A sliding patio door is an ideal solution for someone who does not want to compromise on functionality and looks. 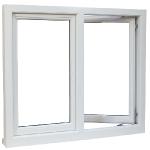 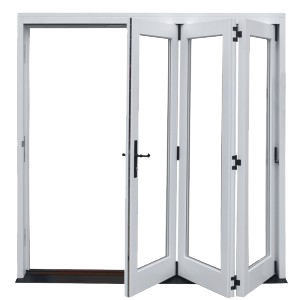 The way patio doors open ensures maximum amount of space is available outside and inside the property. 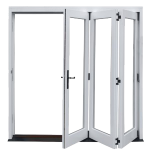 An increasingly popular alternative to more traditional french doors and patio doors, the multi-fold door system can offer so much more – improving open plan living and bringing a modern contemporary feel to almost any home. 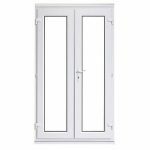 If you’re lucky enough to have a fantastic back garden there’s no better way to enjoy it than being able to make the most of it with a set of French doors opening right onto it.